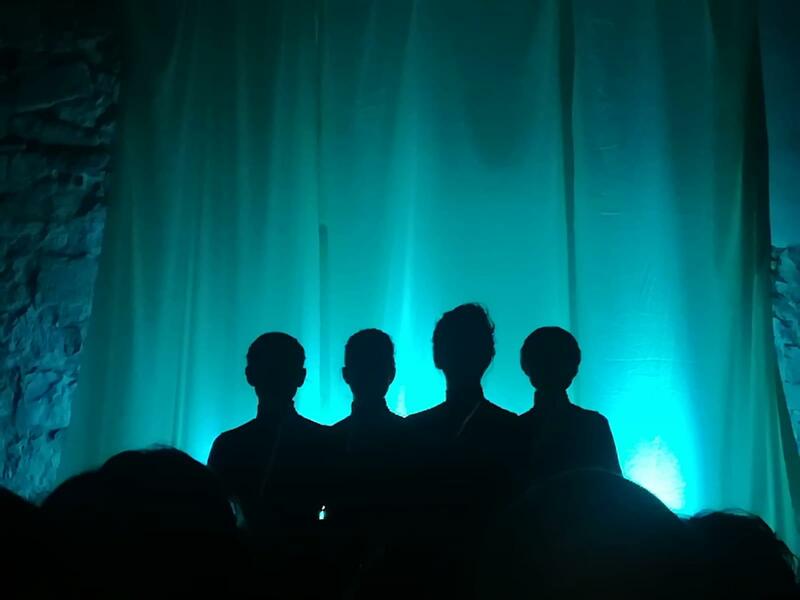 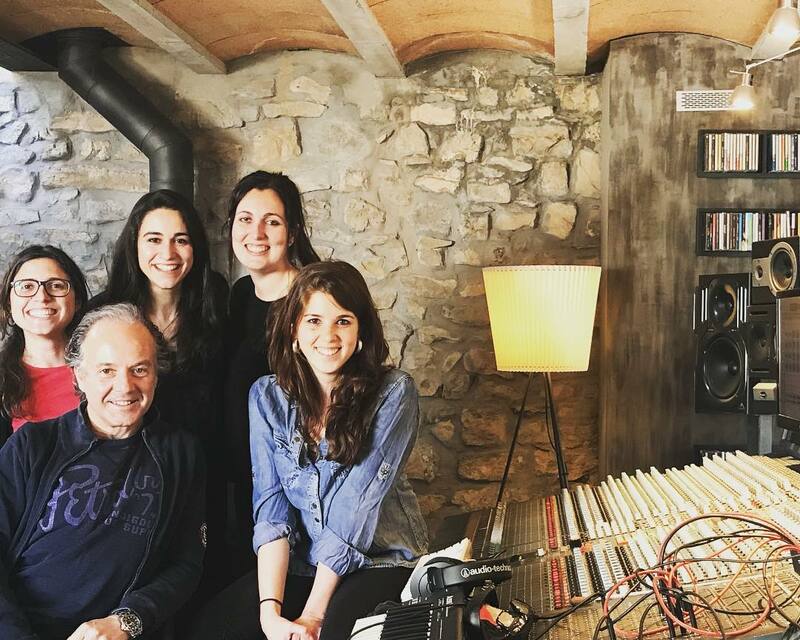 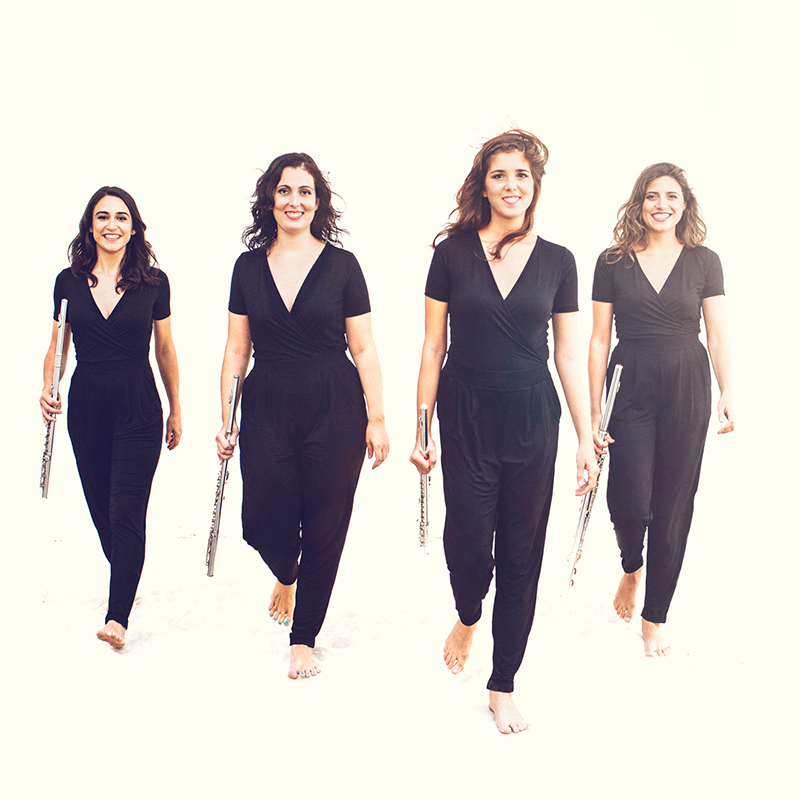 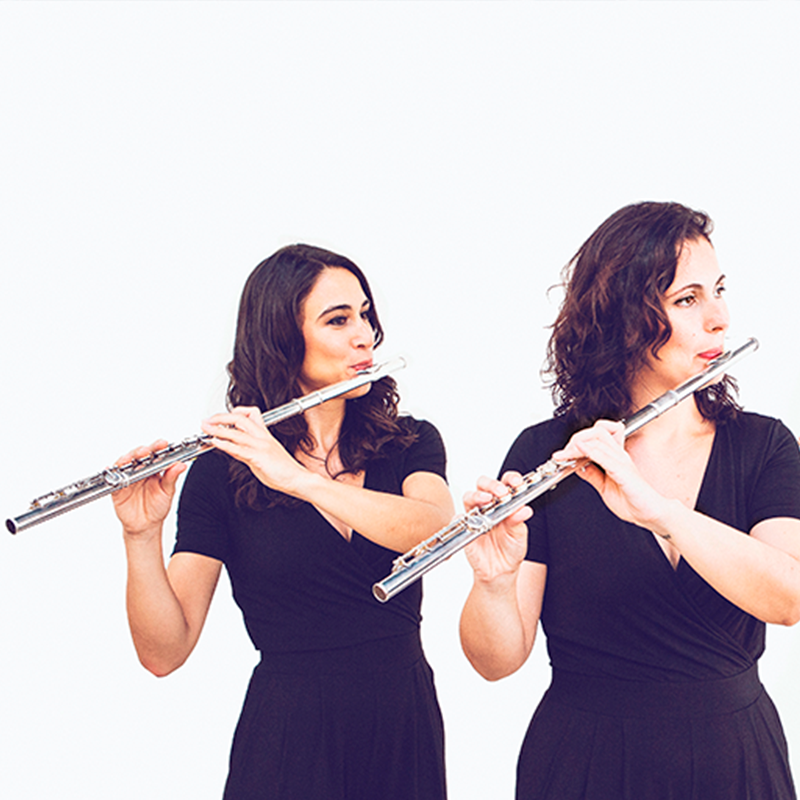 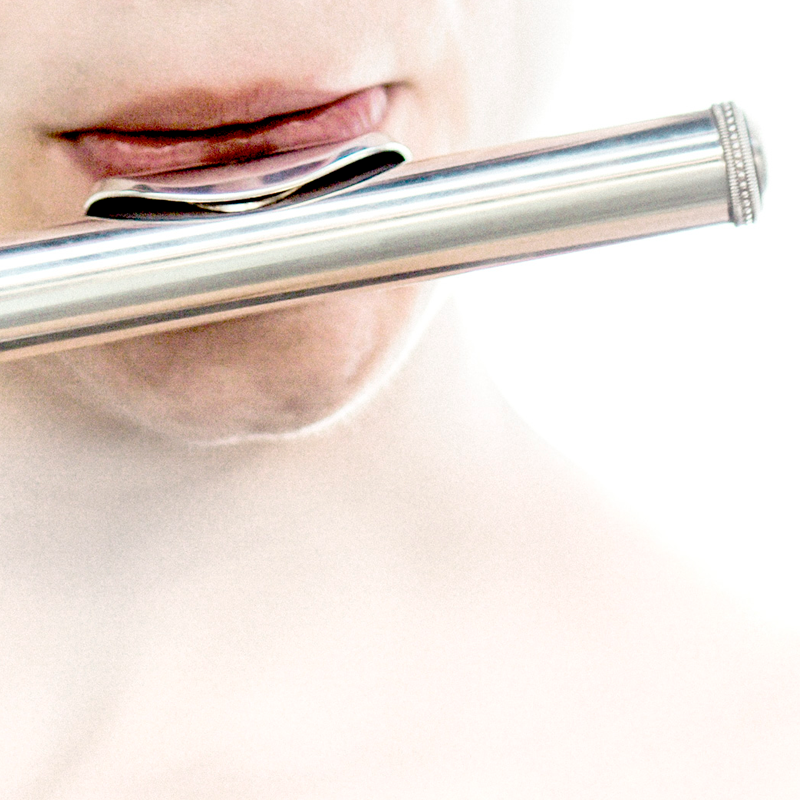 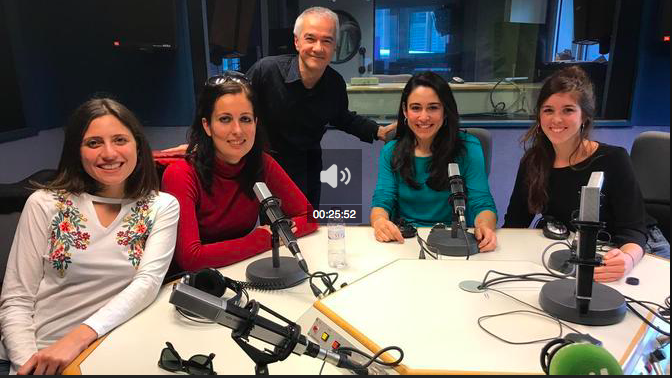 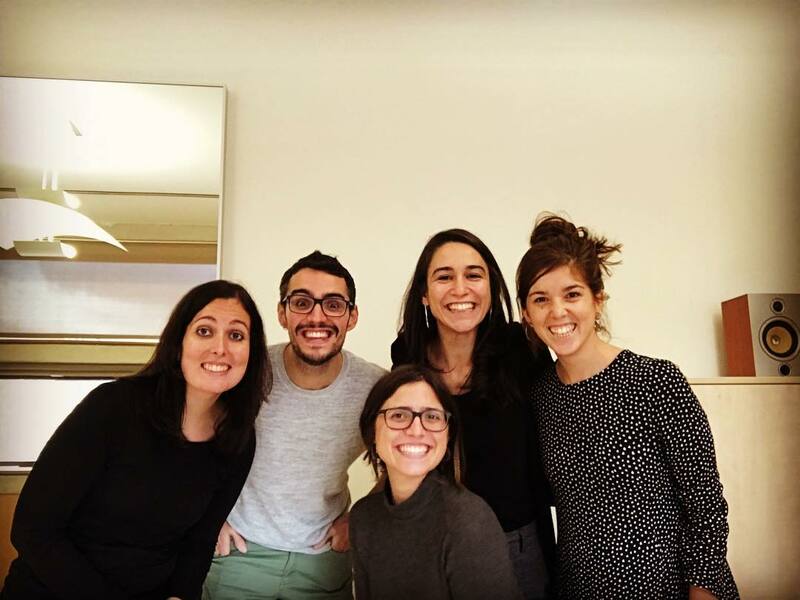 Neuma is the meeting-point for these four flautists eager to discover new paths and horizons, each member of equal importance, complementing the others. 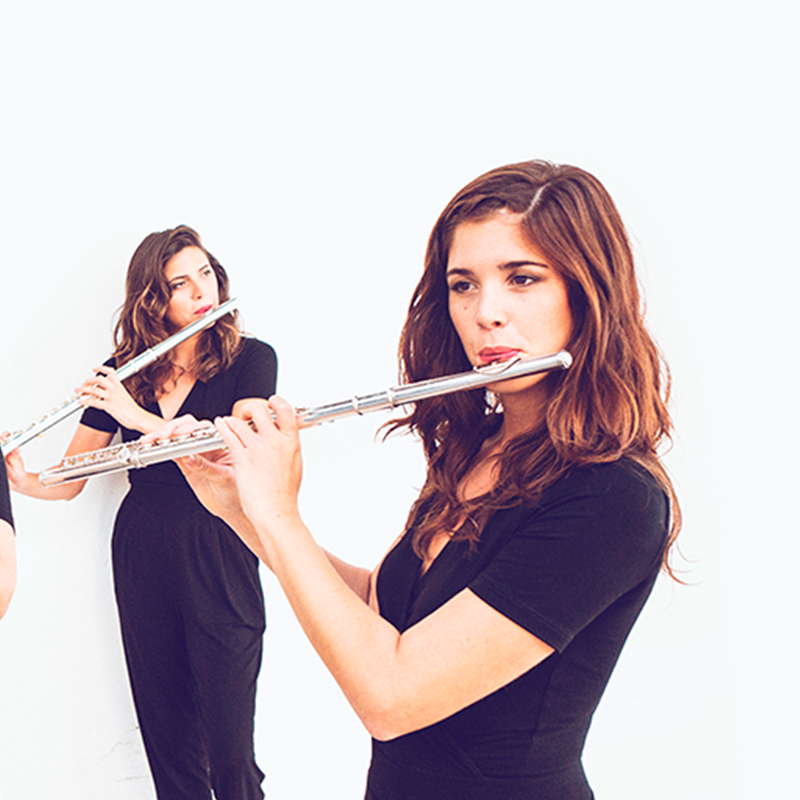 Neuma is a flute quartet: a combination offering an undeniably unique sonority. 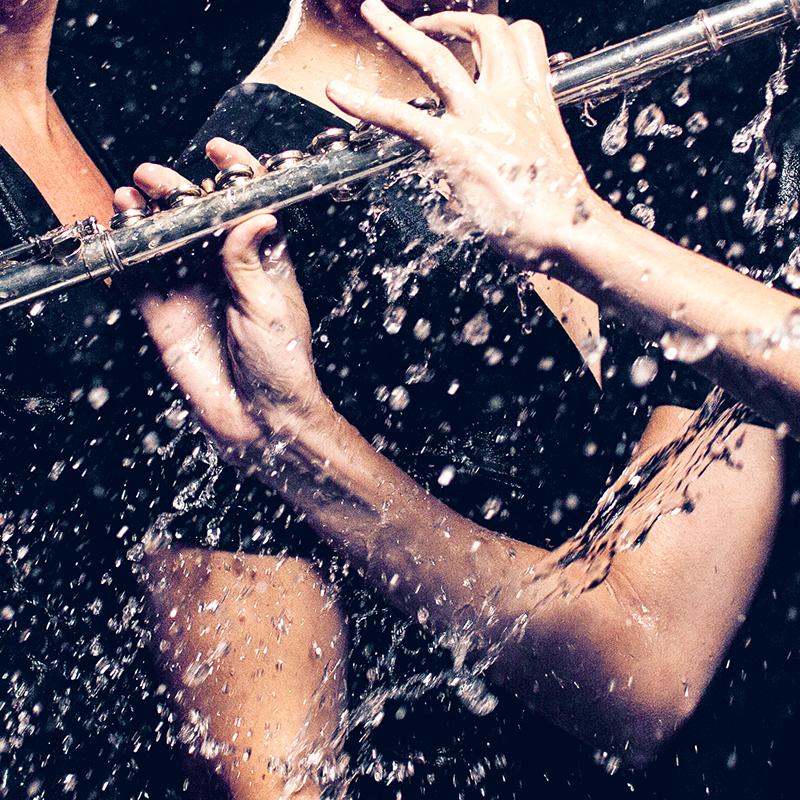 A dynamic, insatiable chamber group set to get up on stage and reach audiences with close-up, creative performances. 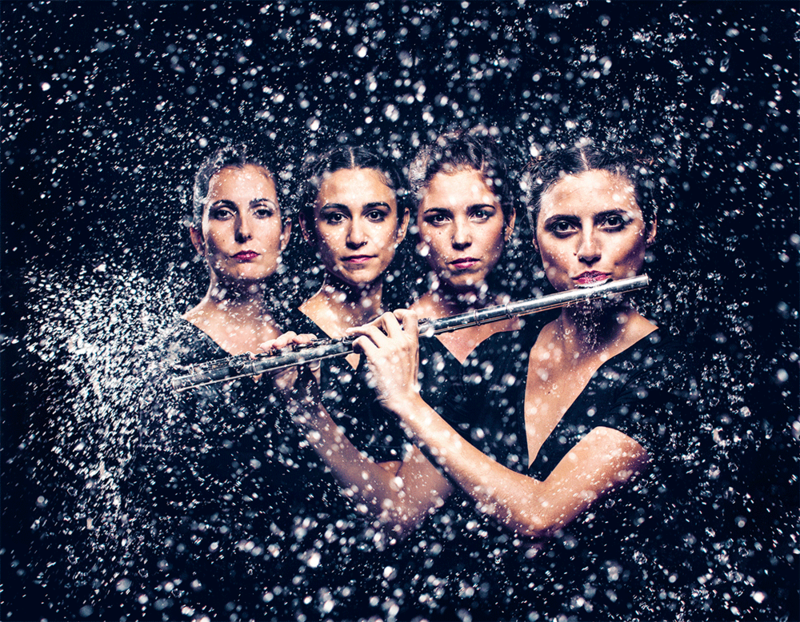 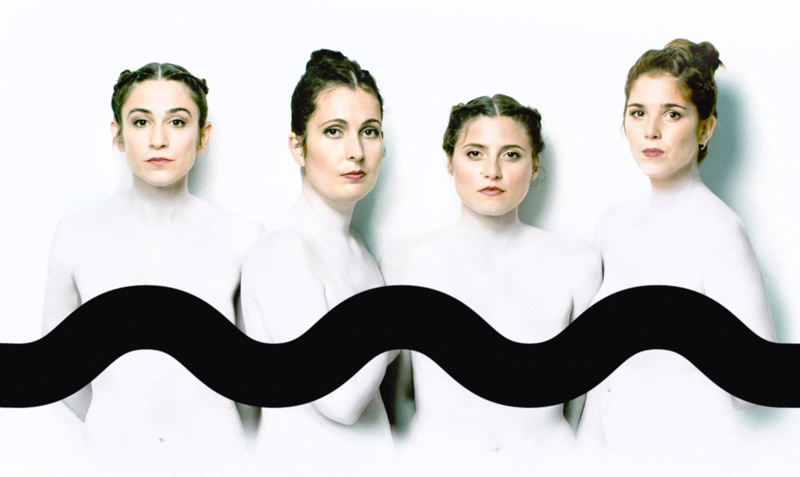 Neuma present ORIGEN, their first album, reaffirming the group’s essence and identity. 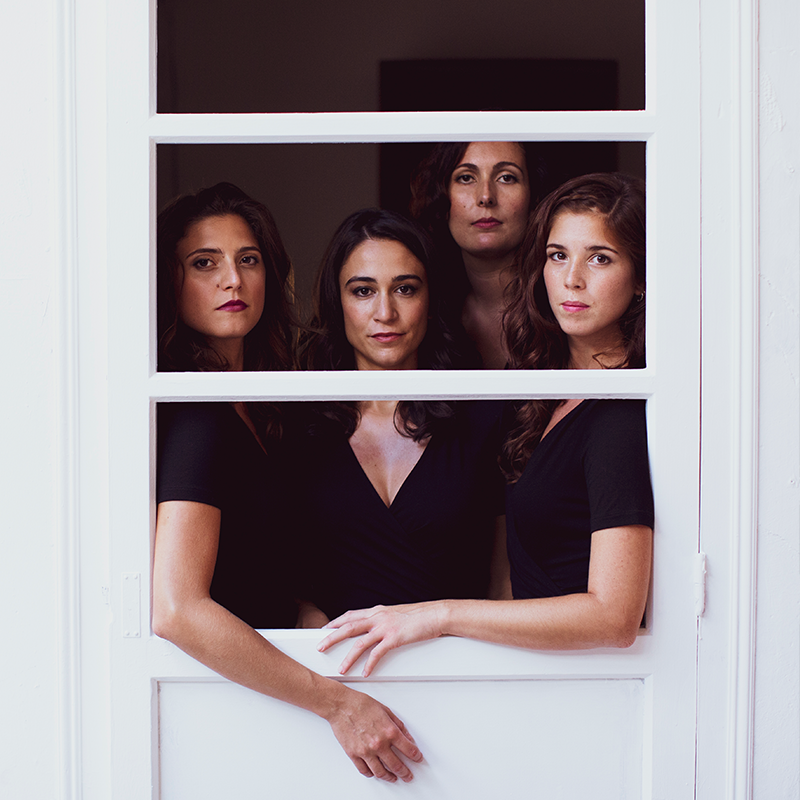 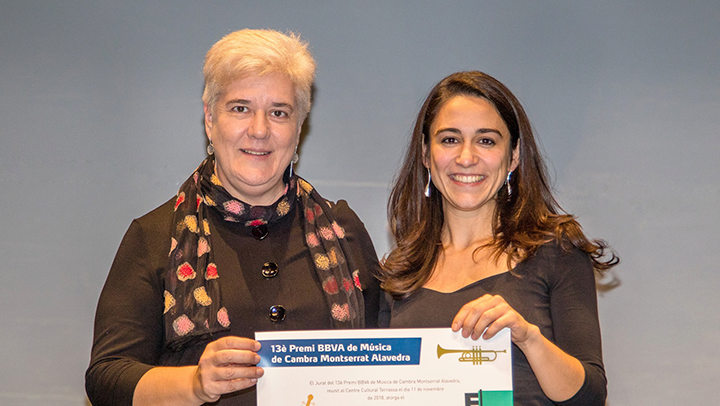 Our new piece “Tres peces blaves” is here! 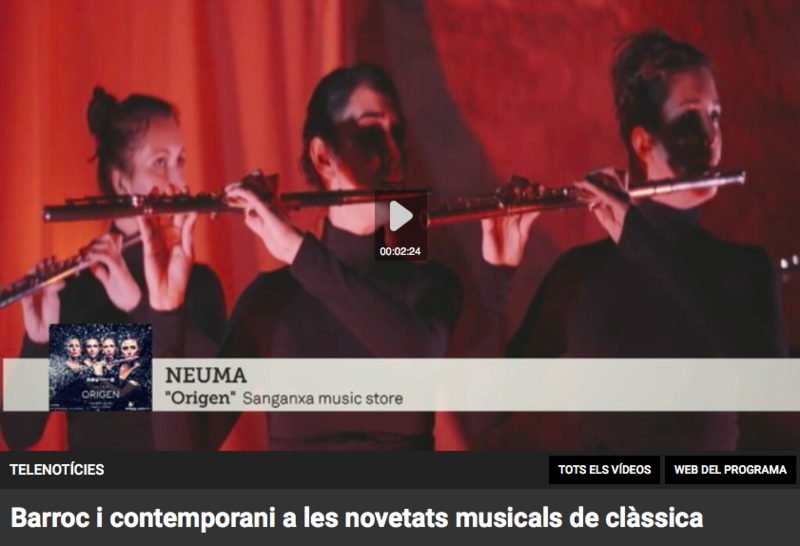 A composition by Jordi Cornudella dedicated to neuma.